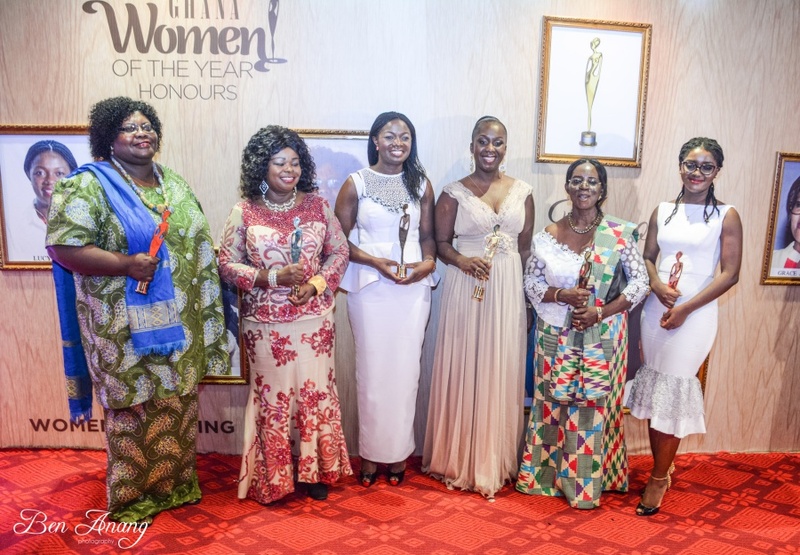 The second edition of The Ghana Women of the Year , organised by Glitz Africa will honour hardworking and influential Ghanaian women who are inspiring millions of people in their fields of work. The achievements of these hardworking women are celebrated to motivate the younger generations to achieve their life goals. The Women of the Year Initiative will start from 11th- 12th May with the ‘She Summit’ at Alisa Hotel, North Ridge at 9am each day . The Chairperson for the summit is Madam Charlotte Osei , Ghana’s Electoral Commissioner. Other notable speakers include Esther Cobbah of Strat Communications, Shirley Frimpong-Manso of Sparrow Productions, and other distinguished guests. On Saturday May 13, there will be a walk to amplify Maternal Health Awareness at the Efua Sutherland Children’s Park at 5:30am. This year’s women awards will commence at 7pm at the Banquet Hall, State House with Her Excellency, The First Lady of Ghana , Rebecca Naa Okaikor Akufo- Addo as the Special Guest of Honour. Glitz Africa is the publisher of Glitz Africa Magazine with Claudia Lumor as the Editor In- Chief of the magazine.She has a degree in Economics and Law and a LLM in Corporate Finance Law from the University of Westminster.